How can we forget about legendary CHHETRI over Virushka ? – All About India ! How can we forget about legendary CHHETRI over Virushka ? It is understood that we’ve been getting crazy about Virat Kohli and Anushka sharma getting hitched. 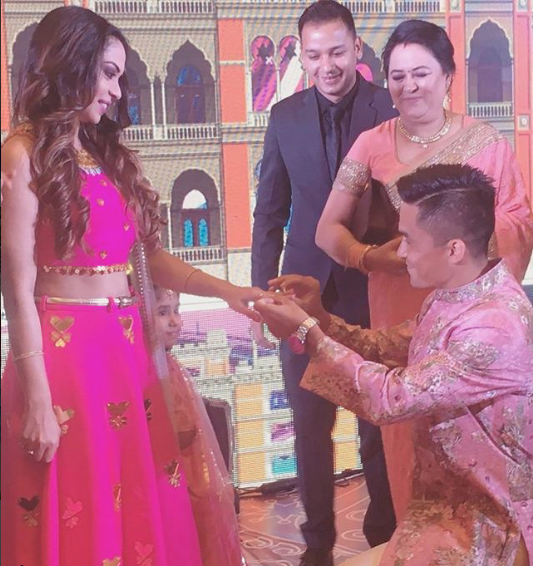 But can we really afford to miss out the greetings for SUNIL CHHETRI.Social Media has lost its calm over the crazy destination themed wedding of Virushka. Chhetri @ FIFA World Cup. Twitter’s been overloaded with #Virushka that too by not only their fans but also by finest artists and personalities of India. Previous Conquering Gujarat be a big Deal for Modi Sarkar ? Next A Quick Indian Tour!